It is like a hotel, or it is like a student dormitory. Are students staying at the hotel on a school trip? Or a luxury condominium type student dormitory? 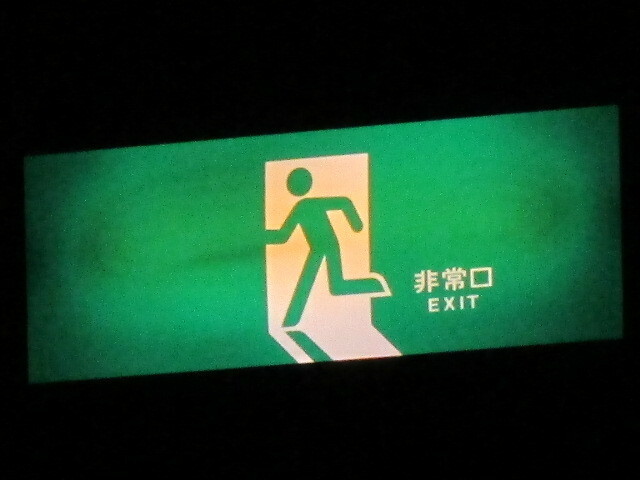 In any case, it is said that a dangerous person is invading here. Or maybe you are a criminal in flight. This place is like the central management room of the building. I am a guard, or a teacher of the leadership. on the wall near the ceiling. The lamp indicating room 203 is blinking. There should be one girls student there. If I was worried, herself appeared here. She is laughing with a green jersey appearance. It is said that the visitor entered the room and could not get out. He must be a dangerous person while searching.